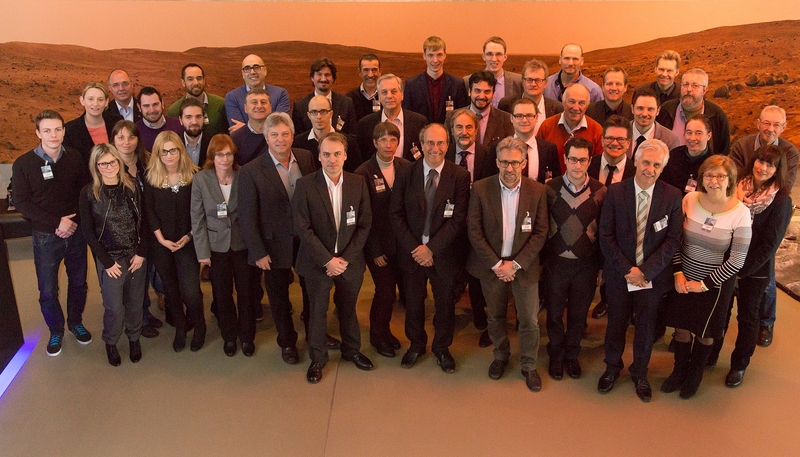 On March 5th 2015 the whole consortium met for the first time during the project’s kick-off meeting. 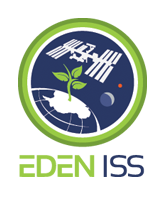 The meeting was held at the DLR Institute for Space Systems in Bremen, Germany. The 43 participants discussed the project plan and celebrated the official project start. Project kick-off meeting Marth 5th 2015 in Bremen, Germany.